Global Kids educates, activates and inspires youth from underserved communities to take action on critical issues facing our world. 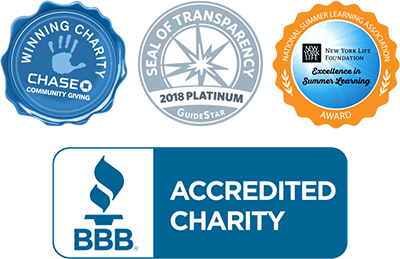 Global Kids taps into young people’s interests and leadership potential, fostering an inquiry-based environment that encourages critical thinking, academic achievement, and global competency. 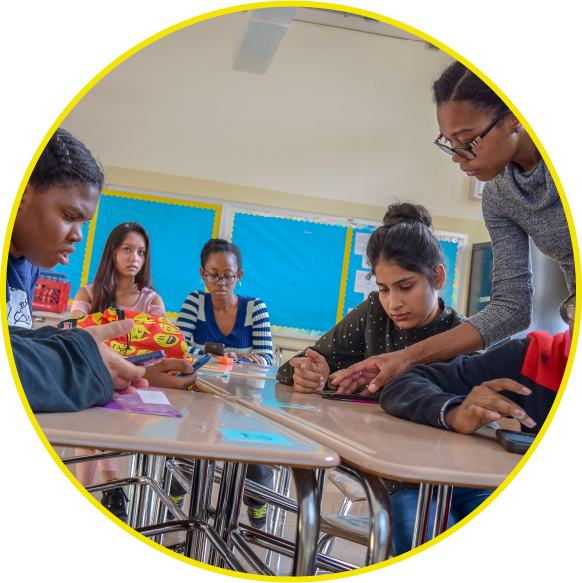 GK Leaders consistently graduate high school at rates exceeding 95% each year, as compared to the average graduation rates of 76% in NYC and 68% in Washington DC public schools. 94% of GK Leaders demonstrate increased interest in and knowledge of the relationship between domestic politics and international affairs. 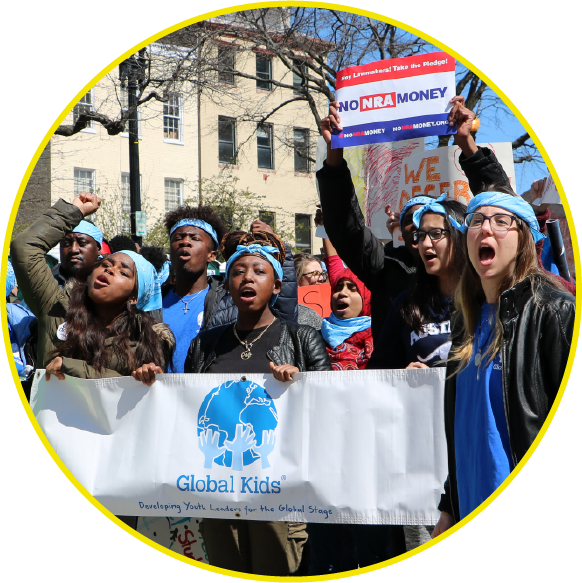 Global Kids empowers youth to become human rights activists and community leaders, equipping them with the tools, skills, and knowledge needed to build a sustainable and just world. 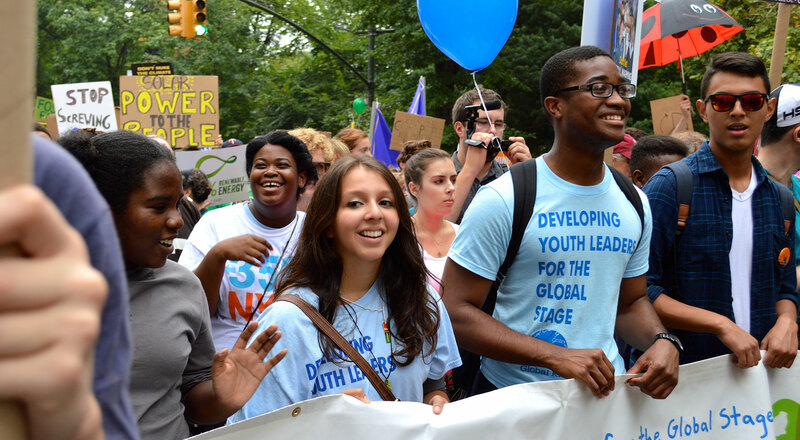 Every year, more than 90% of GK Leaders take direct action to improve their communities. More than 91% of GK Leaders demonstrate increased leadership skills that will enable them to succeed in the future. 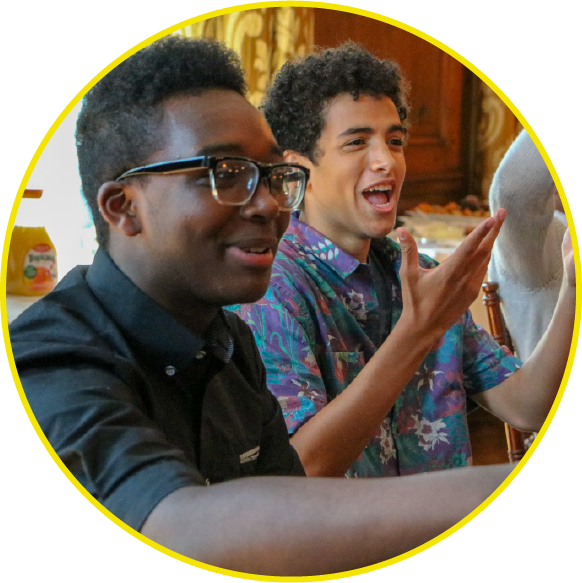 Global Kids sparks an intrinsic desire to make a difference, nurturing youth to take on leadership roles and serve as advocates for global issues inside and outside of their communities. Annually, more than 90% of GK Leaders demonstrate the values and attitudes of global citizens. On average, 93% of GK Leaders attend college after graduating high school.